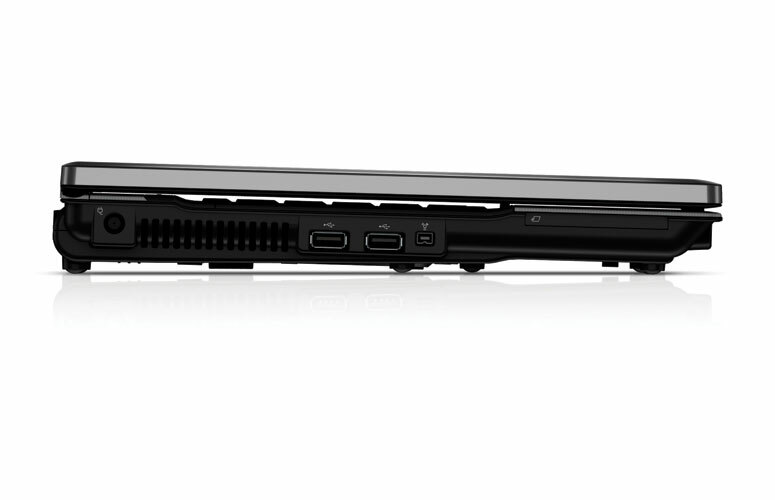 ATI graphics give this laptop a boost, but it comes with extremely limited features. 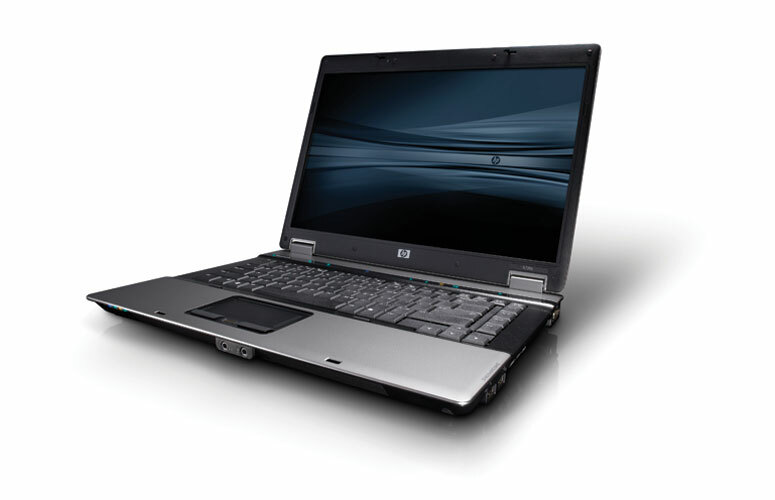 HP's Compaq range is aimed at corporate workers and combines sturdy build quality with strong usability. 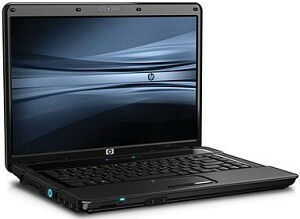 While the 6735s provides powerful graphics performance, it unfortunately falls short of its rivals in many other areas. Ultimately, this is what flaws the 6735s. 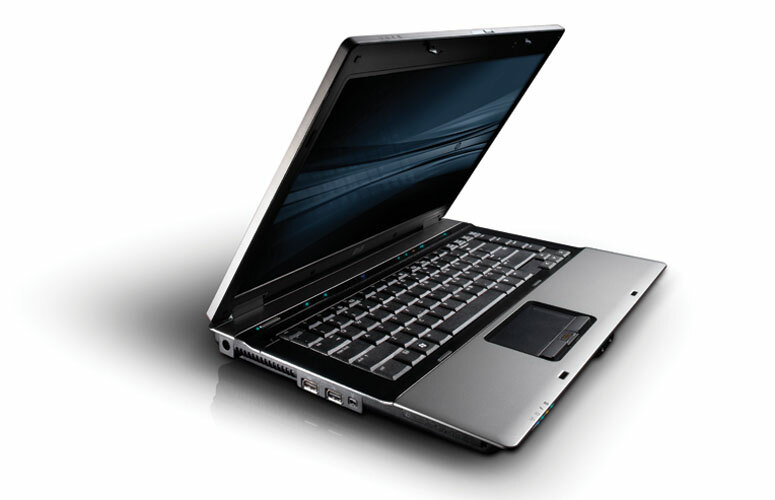 While it is well made with a vibrant screen, great graphics and strong usability, unless you really need the strong 3D power, you will get more for your money by choosing one of the other laptops here. 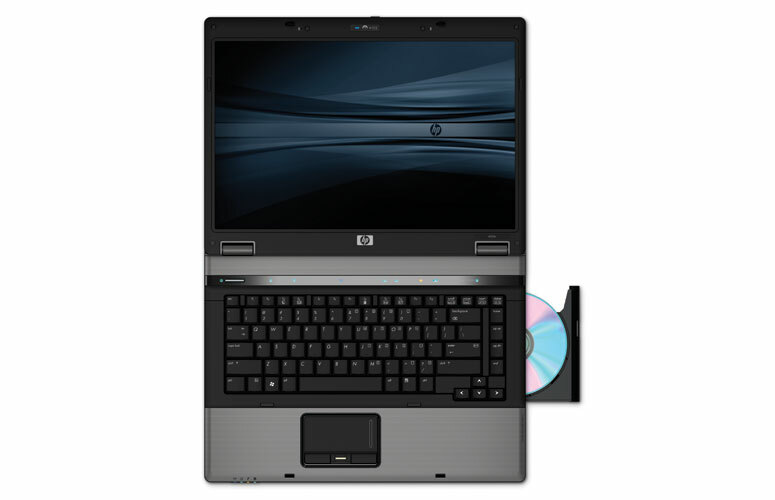 HP Compaq 6735s isn’t a notebook that will blow you away but then again it has very affordable price. Few interesting details will make this model stand out from crowd. 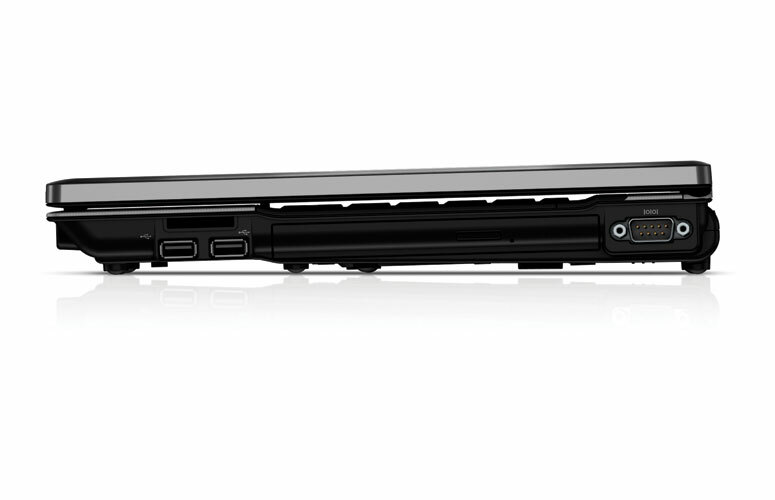 This is very good “working horse” type of notebook and lot of business users will appreciate all supported security features. 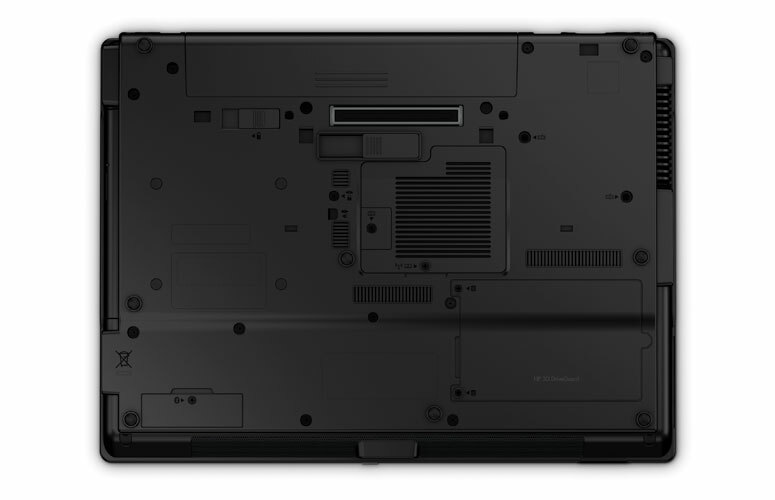 It might not be the cheapest budget laptop on the block, but the great screen, decent components and comfortable keyboard make it a suitable replacement for your ugly office desktop. Just make sure that you whack another gig of memory inside to ensure your sanity remains intact. 68.63%: This rating is bad. Most notebooks are better rated. This is not a recommendation for purchase.